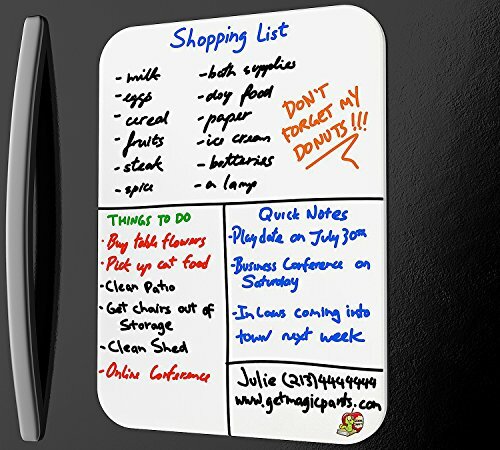 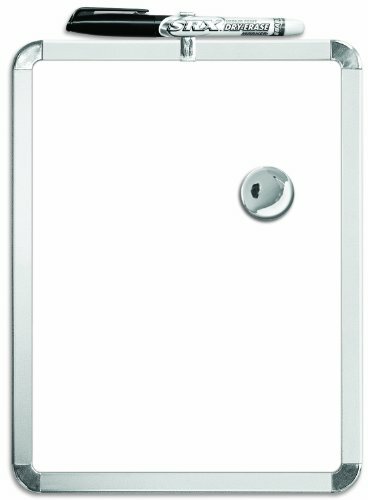 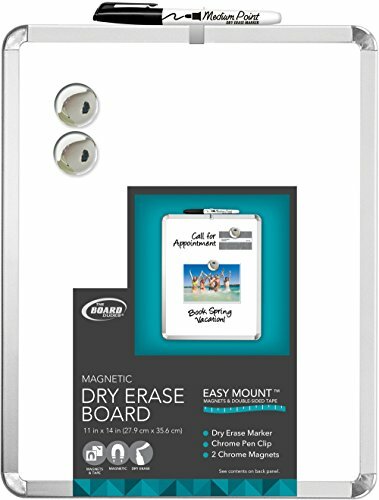 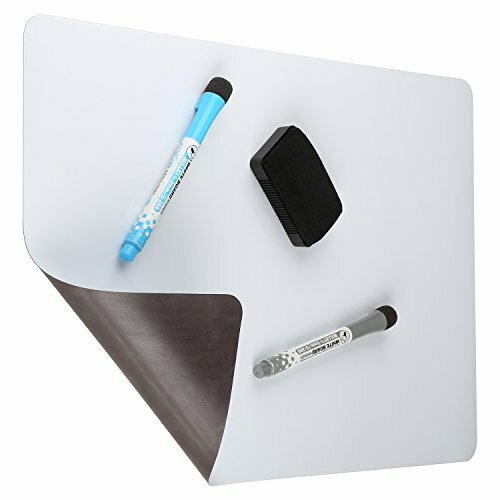 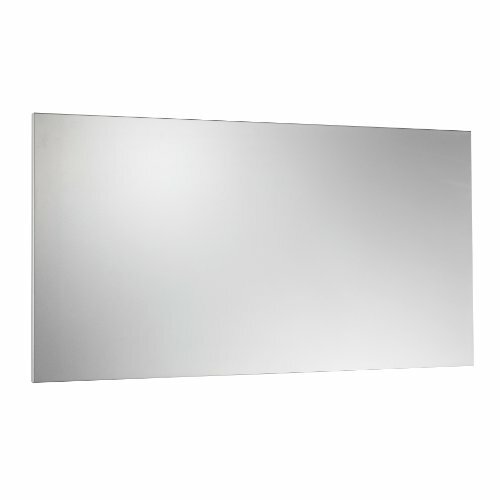 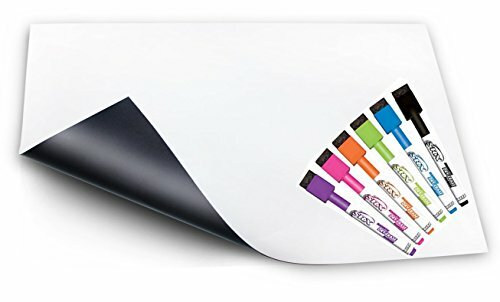 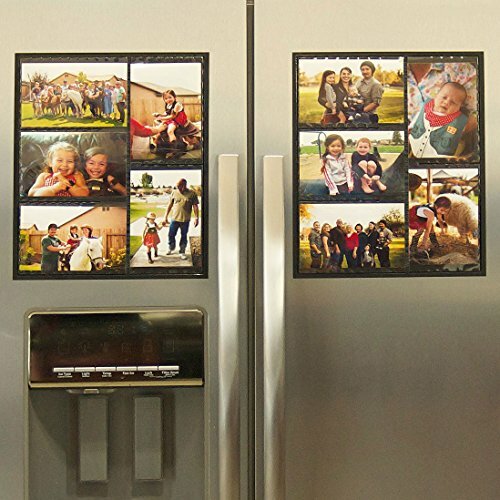 Thickest 17 X 12 Magnetic Dry Erase Sheet for Your Refrigerator, Locker, Cubicle or DIY Project. 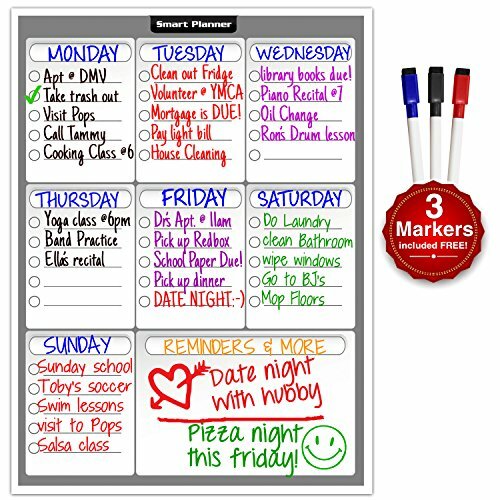 Expect Organization for Adults and Fun for Kids. 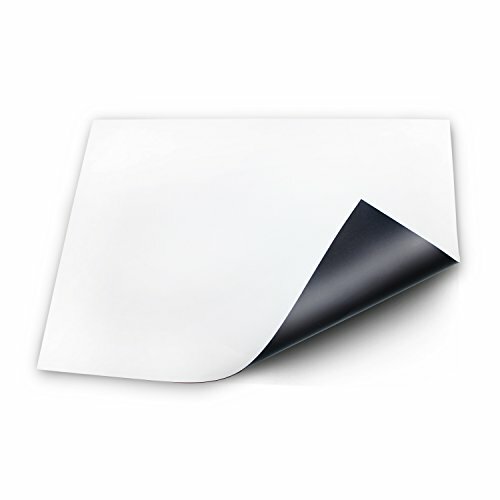 Designed With Rounded Edges..